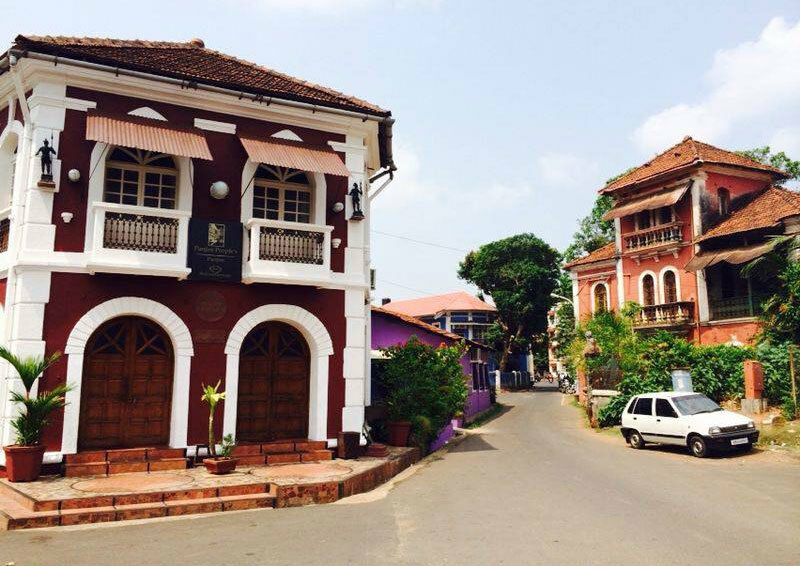 Located in Panjim, Goa, Afonso Guest House is a cutesy little homestay that’s basically everything that you’re looking for in a getaway! 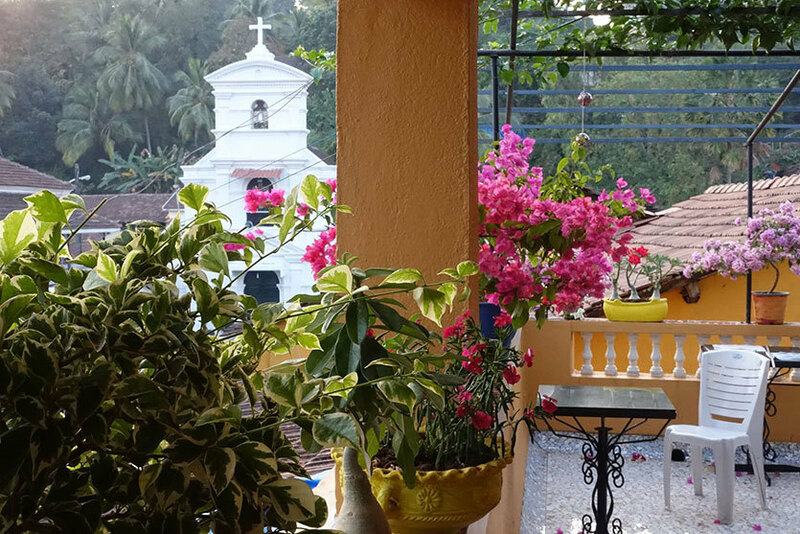 Nestled in the capital city’s quaint Latin quarter of Fontainhas, it is a veritable bridge between Goa’s Portuguese past and its Indian present. A famous haunt among adventurous travellers for over two decades, Afonso Guest House is one that takes pride in its simplicity and beauty! 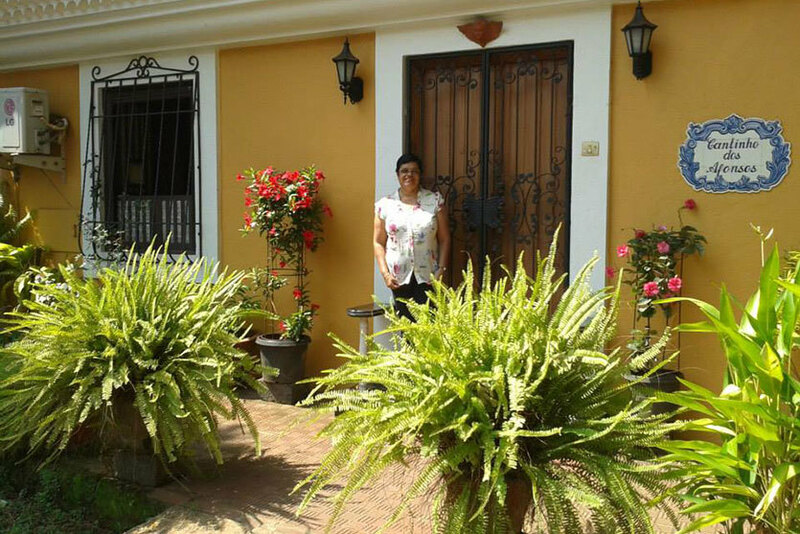 Clean and functional with airy rooms and a beautiful terrace with potted plants, overlooking the whitewashed St. Sebastian Chapel, it’s simply divine! With awesome Goan cuisine up for your tummy’s indulgence, the Afonso family will do anything and everything to make your stay a fruitful one! So go book right away!